Inviting and elegant, The Manor, located on the first floor. It is a destination where a dynamic, modern and sophisticated dining experience will entice even the most discerning of palates. The luxurious décor, with curated wall displays, an extensive wine cellar and refined adornments, make you feel comfortable and right at home. Within each of the five distinct dining rooms, our team of expert chefs scour the globe for sustainably grown produce to craft the most memorable culinary experiences. The Manor together with premier storytelling Papinee brand, takes you and your family on a gourmet tour around the world. 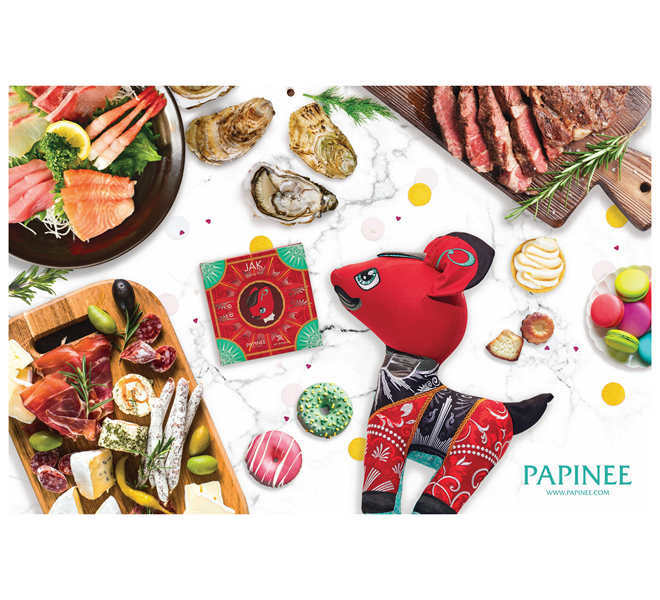 Get to know Jak, the St. Regis-inspired reindeer and his friends while indulging in a lavish Sunday Brunch featuring the freshest seafood, succulent cuts of prime meat, live-teppanyaki and an array of pass-around signatures. To finish, a selection of decadent French themed desserts that will satisfy the most discerning sweet tooth. “Fat Tea” is the literal translation of “Chá Gordo” in Portuguese, meaning a “rich spread” or “feast”. We are delighted to revive this traditional family home celebration with our extensive offering of hard-to-find signature Macanese dishes and local delicacies. Unwind with an exquisite lunch menu prepared by our culinary team. Simply select dishes from our selected lunch menu, and let us take you on a gastronomic journey. The Verandah – offers an indoor garden that is of a casual, bistro-style, and which overlooks the crustacean bar. This is the preferred setting for casual aperitifs & pousse-cafés as guests enjoy the freshest bounty from the deep blue sea. The Dining Room – surrounds guests in a refined setting as they feast on cosmopolitan and culinary creations. The Wine Gallery – complements The Dining Room with an intimate space for tête-a-tête soirees. The Library – allows patrons to dine in a more traditional ambience within a secluded enclave that’s an oasis away from the buzz of the city. 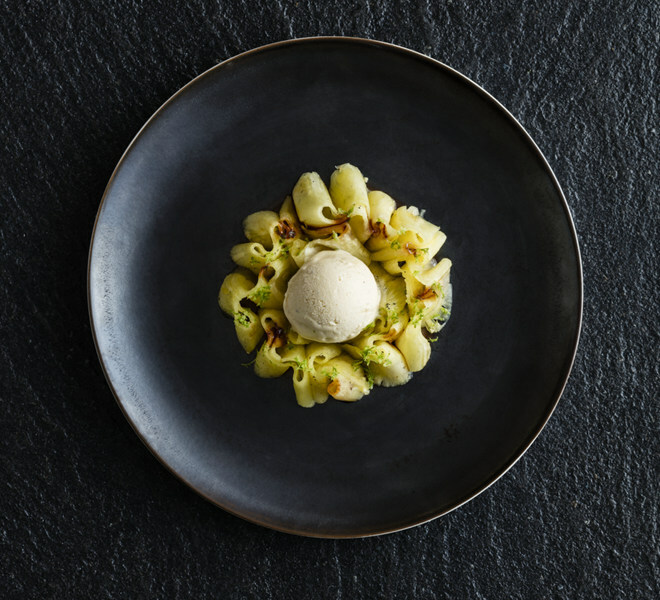 The Penthouse Kitchen – presents guests with the opportunity to dine in an intimate setting with a dedicated Chef at the helm, who will oversee every minute detail of the dining experience. The à la carte menu offers a culinary journey with an extensive selection that’s second to none. Guests are invited to explore a world of wonders as every dish unveils a myriad of flavors, textures and tones.